The Fujifilm XT100 Digital Camera was added to the Digital Cameras category in June 2018. 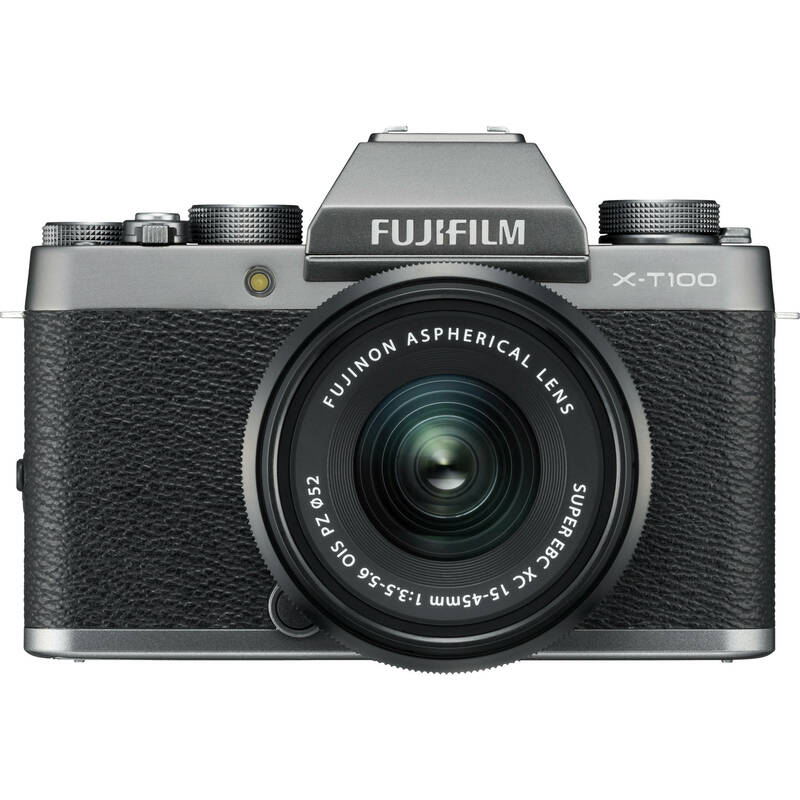 The lowest price GetPrice has found for the Fujifilm XT100 Digital Camera in Australia is $722.00 from Etoren. Other merchants who stock it are Etoren, CameraPro, Amazon AU, Camera House, Ted's Cameras, Digital Camera Warehouse, Dirt Cheap Cameras, Camera-Warehouse.